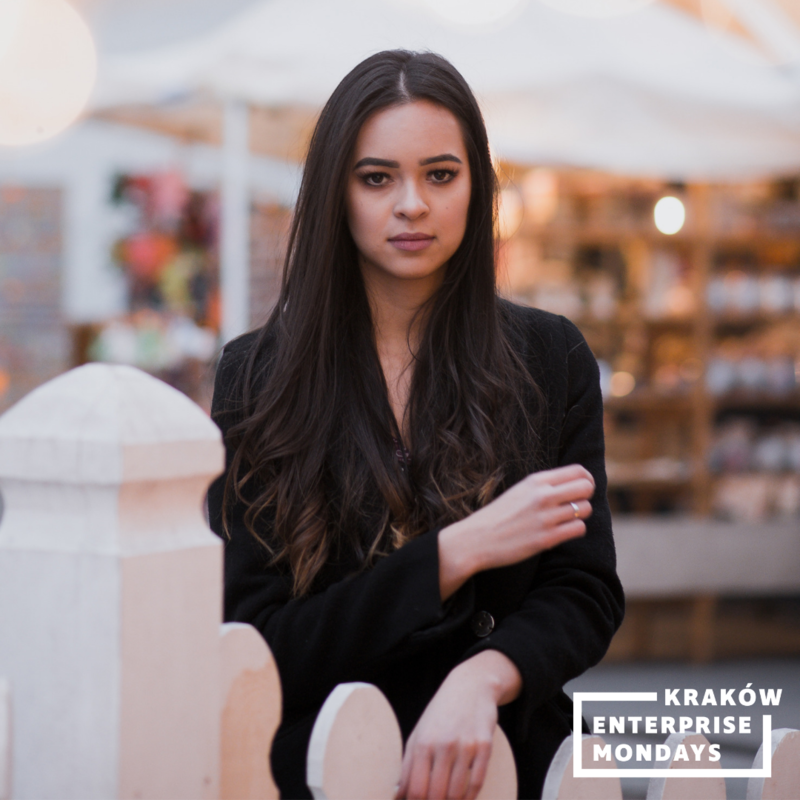 Free pro-enterprise meetups where students in Kraków meet entrepreneurs and alumni who have gone into business in a friendly informal setting. Richard Lucas is a business and social entrepreneur. He supports the existing businesses he has invested in and/or led - which in all have over 500 employees in Europe, the USA and Asia and invests in new companies from time to time. 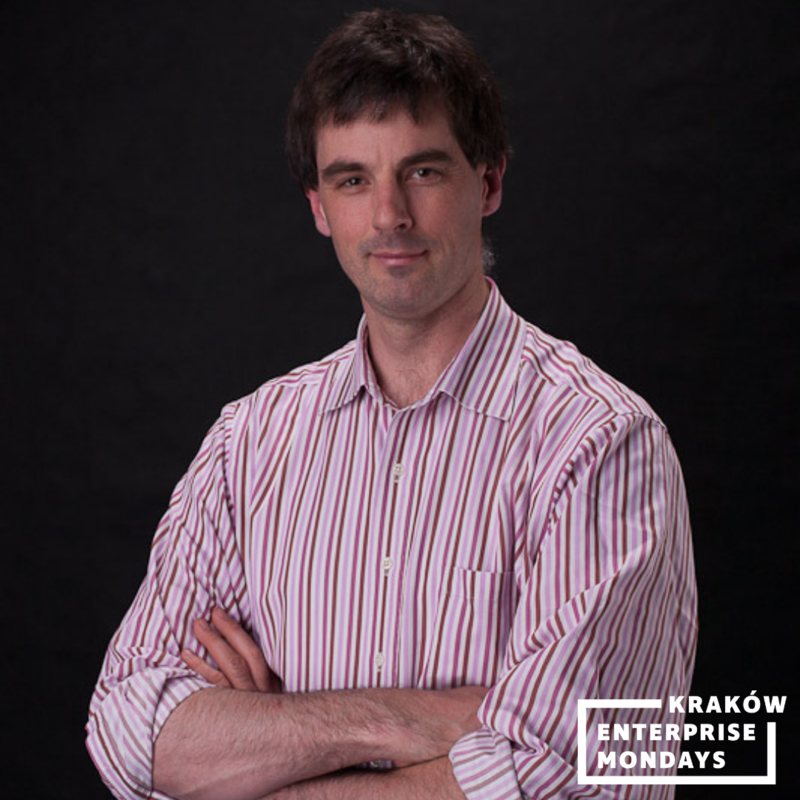 He founded CAMentrepreneurs to support entrepreneurship among the students and alumni of Cambridge University worldwide, and actively supports the pro- enterprise eco-system, mainly in the UK and Poland, with initiatives like Krakow Enterprise Mondays, Open Coffee Krakow, the Project Kazimierz podcast and the richardlucas.com blog. He is active in the TED and TEDx Community, holding the Licence for TEDxKazimierz. 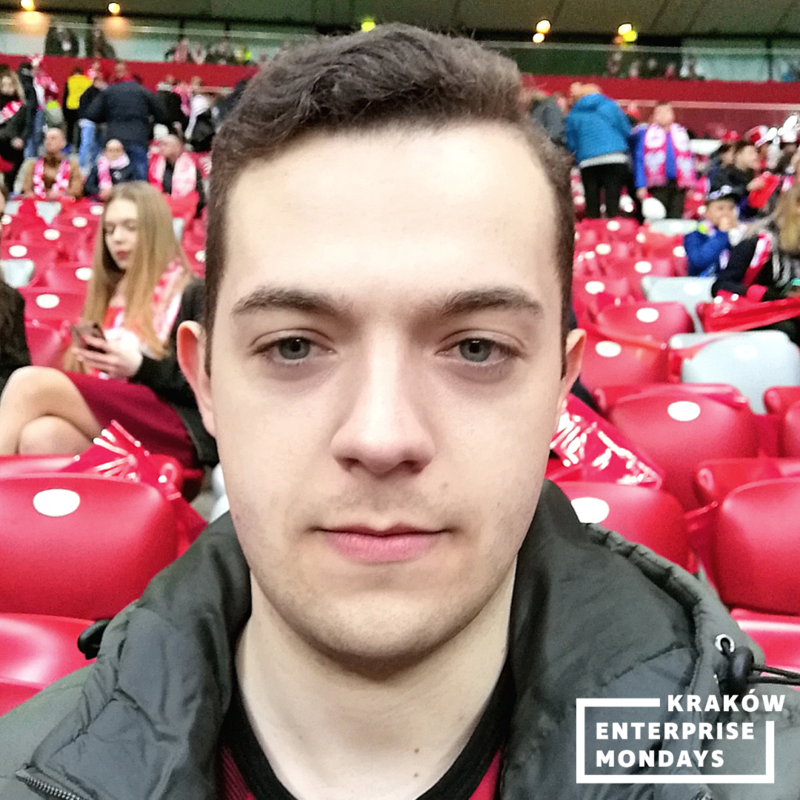 He is responsible for the global Wojtek the Soldier Bear initiative about which he gave a TEDxKrakow talk, and led the project to put a statue in Park Jordana in Krakow. He is one of the co- founders of Krakow Standup Comedy, and was part of Free Festival at the Edinburgh Fringe in 2017. He is a speaker and MC/host at events with a primary focus on entrepreneurship and leadership. He was granted Polish citizenship in 2017 and received a ProMemoria medal from "Urząd do Spraw Kombatantów i Osób Represjonowanych" for his "Wojtek the Soldier Bear" project from Krzysztof Strzałka, Polish Consul General in Milan. Passionate about spreading the word to think about entrepreneurship as a choice among students. Alumnus of Akademia Liderów Rzeczypospolitej and AIESEC. Law student at University of Economics, former student of Economics, specialization in Innovation and Entrepreneurship. 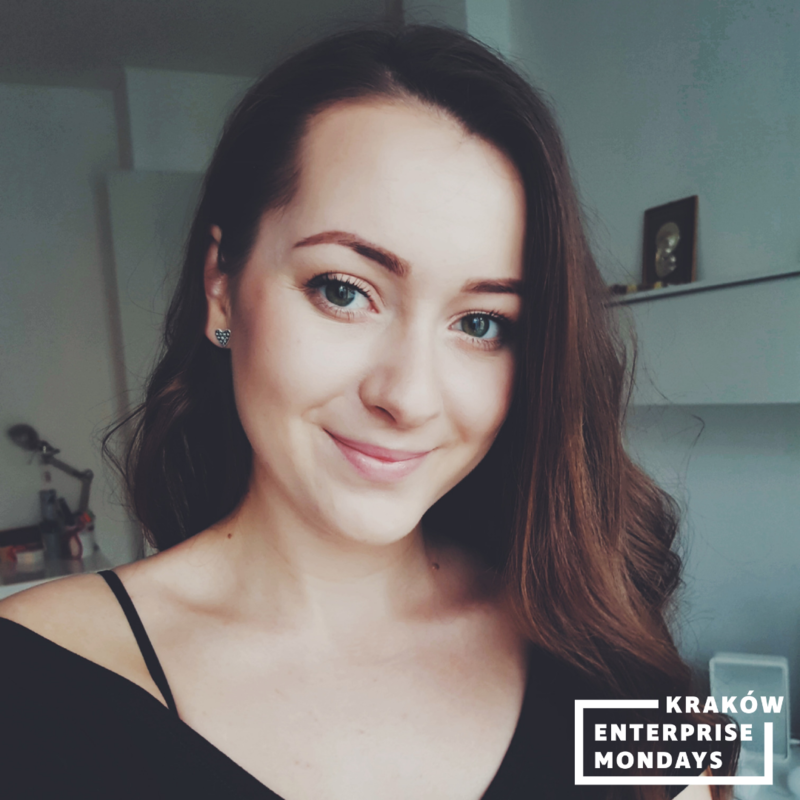 Longtime supporter of Kraków Startup Ecosystem by working with and volunteering in #omgkrk and Kraków Miastem Startupów. UX and design passionate. 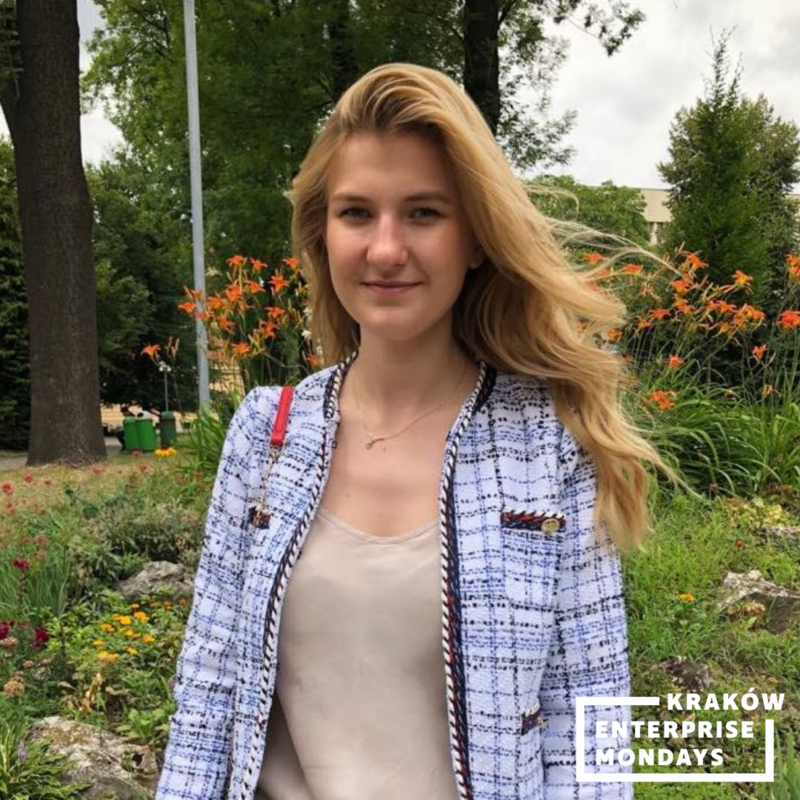 Always seeking for doing more in life - by being a member of TEDxKazimierz, creating new initiatives or helping other people in realizing their ideas. Now she finishes her second faculty - Social Informatics at the University of Science and Technology in Kraków. Loves travelling, yoga and thai cuisine. Studying Law and Finance&Accounting at Cracow University of Economics. AIESEC Alumnus. 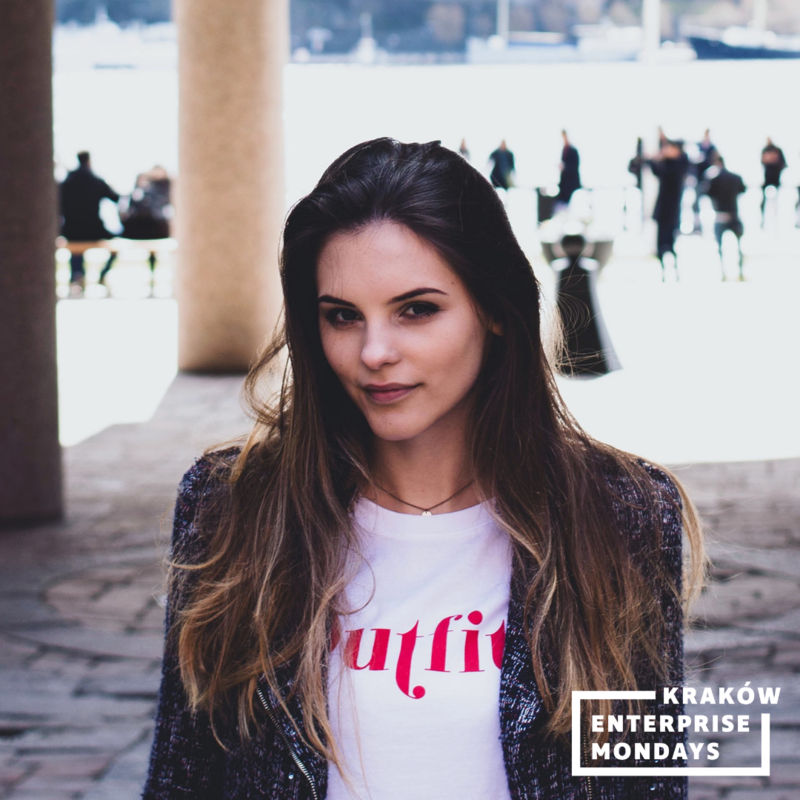 Active volunteer among startup community in Cracow. Currently exploring a world of chinese hanzi (signs) and passionate about foreign languages in general. Student of Law at Cracow University of Economics. Chief of Finance in KN Prawa Schola Legem - law academic circle. Charismatic and passionate about fashion. Spiecialist of Vietnamese cuisine. Student of Law at Cracow University of Economics. Team Member of KN Prawa Schola Legem. Violin player - she also sings like an angel. The nicest person in a team. 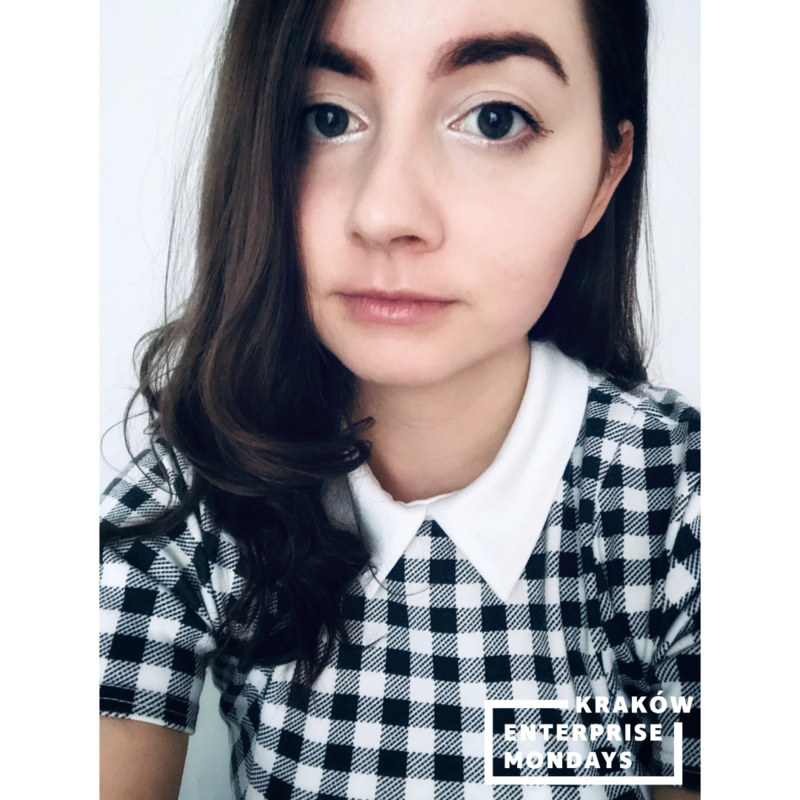 She is our bookworm - especially a fan of Remigiusz Mróz and Harry Potter. 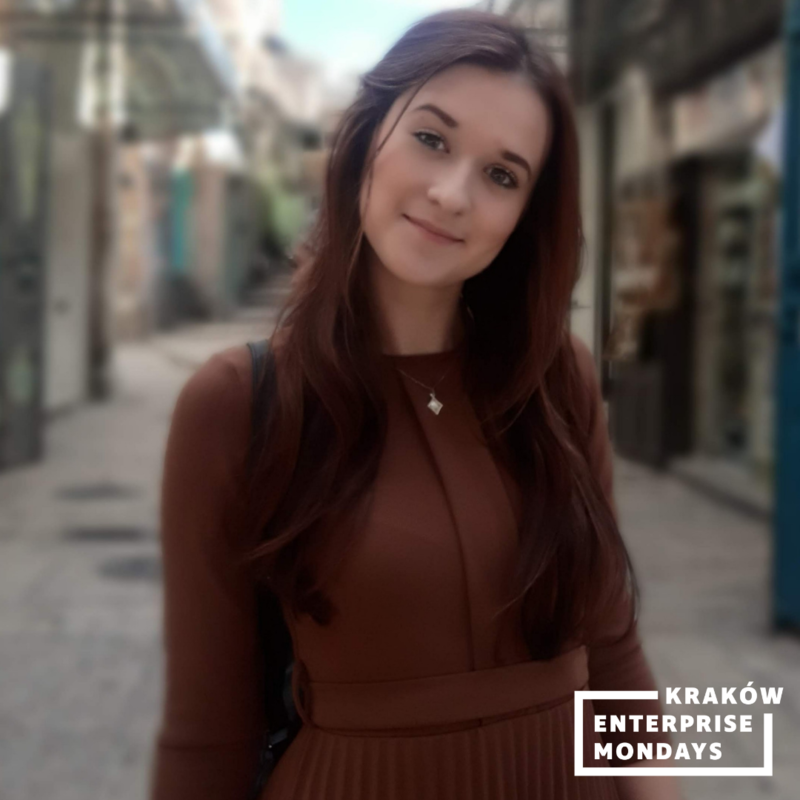 Student of Law at Cracow University of Economics. Team Member of KN Prawa Schola Legem. Champion of every board game we play. Passionate baker - try her cakes and you'll understand. You can mostly see her behind her camera at KEM events taking amazing pictures.